We’ve partnered with the University several times over the years to create a lasting relationship. Read more about how we expanded the University of Tennessee brand here. Threds has a strong partnership with the University of Tennessee and helps support them on many projects, year round. 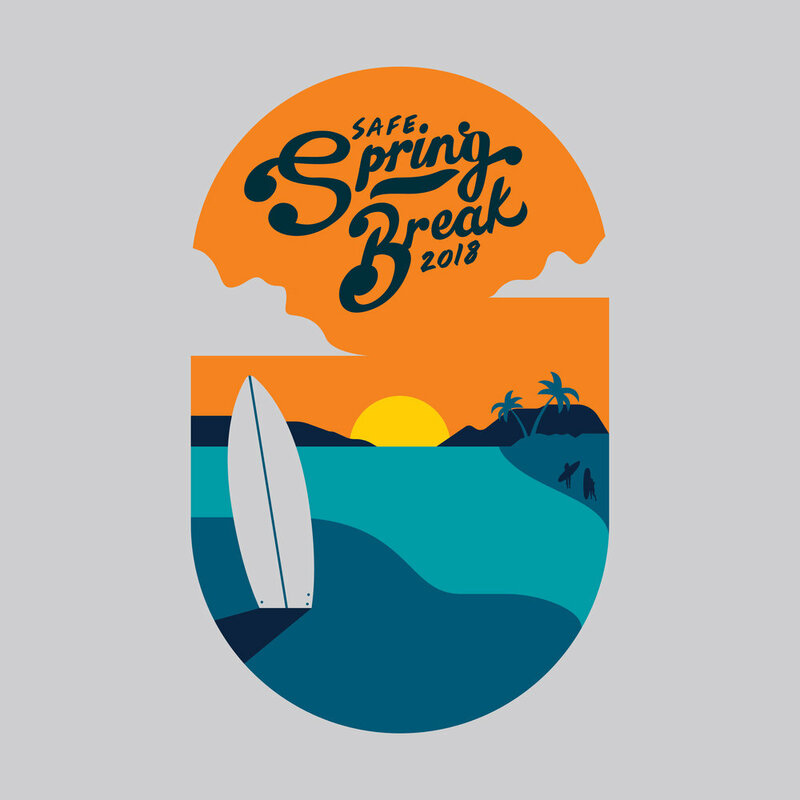 Not only does Threds design and produce custom merchandise to be sold at the University Bookstore, but they also partner with different colleges across the University on a variety of projects. 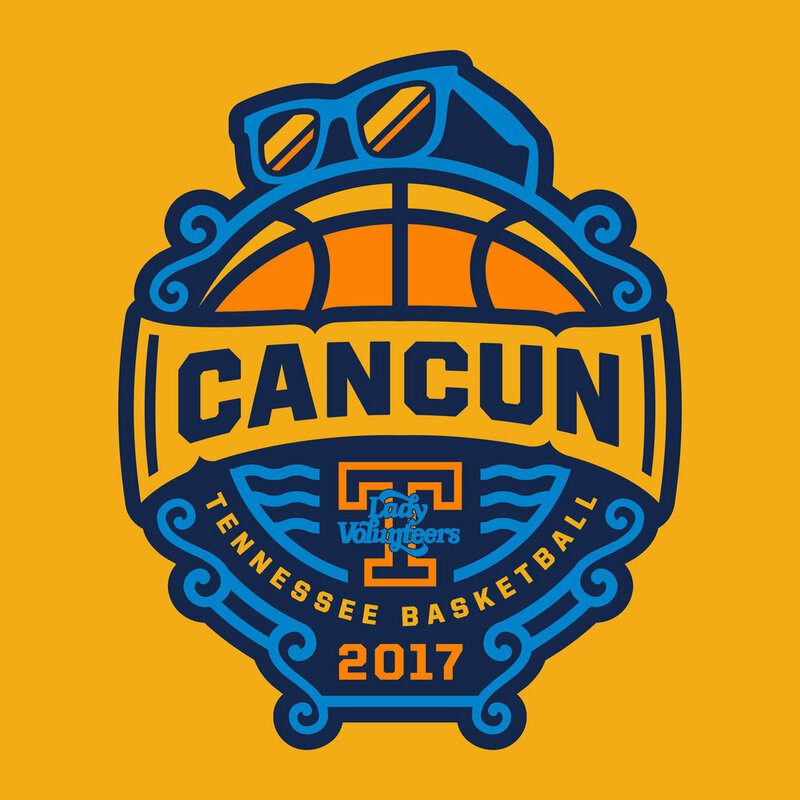 From student rewards programs to university sponsored sporting events - Threds is an integral part of the University of Tennessee's ongoing effort to amplify school spirit and student engagement through custom, high-quality apparel and promotional items. Each year, the University of Tennessee Lady Vol Basketball program hosts the “Live Pink, “Bleed Orange" game which helps to educate and raise awareness about the fight against breast cancer. This mass coordinated effort is a unique, spirited and impactful way to rally fans around the arena and create a greater sense of community and support. The University of Tennessee Marketing Department contacted Threds to help generate ideas for the Live Pink, Bleed Orange game. It takes a true partnership and a well-organized communication effort to pull off a special promotion with the goal of getting thousands of fans to support a single cause. 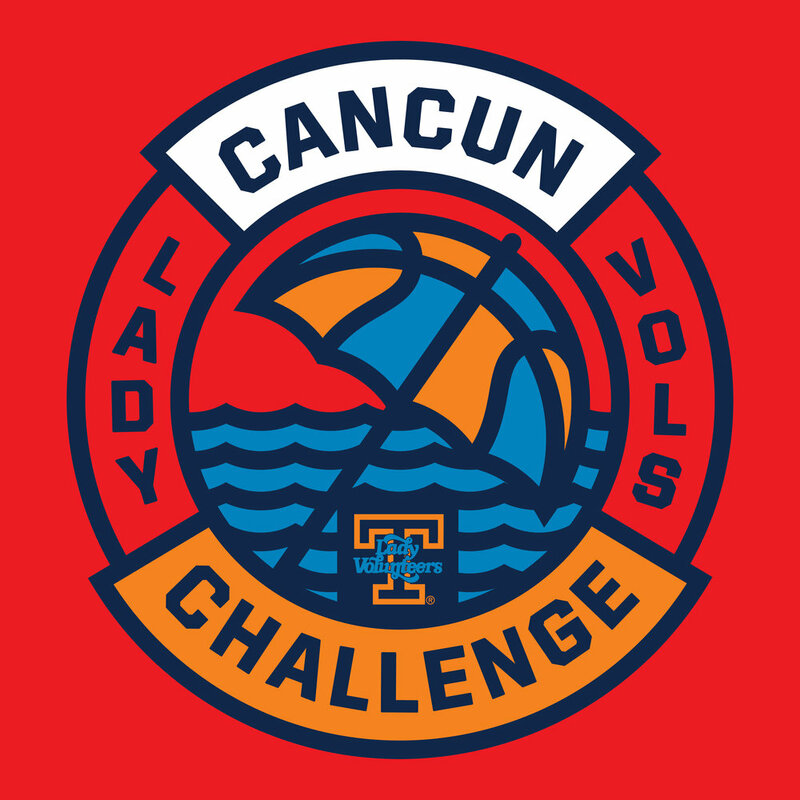 Our unique challenge was to provide the University of Tennessee and the Lady Vol Basketball program with a solution and an opportunity to impact thousands of lives and raise awareness through custom branded apparel. Challenge Accepted! Threds partnered with the University of Tennessee Marketing Department to blanket Thompson Boling Arena with pink and white shirts. Each year, Threds designs, produces and supplies the shirts to create awareness and make this game an impactful one. A new shirt design is introduced every year for fans, staff, players and coaches, the Pride of the Southland band and more. These designs capture the spirit of the event and supply the amount of shirts needed to support the demand. This initiative provides support, hope and help for those who have overcome this disease and also for those who are currently battling this disease. It is our goal to come up with a new, creative way to spread hope, provide support and a generate a greater sense of community year after year. We love being a part of this event! How did it originate? 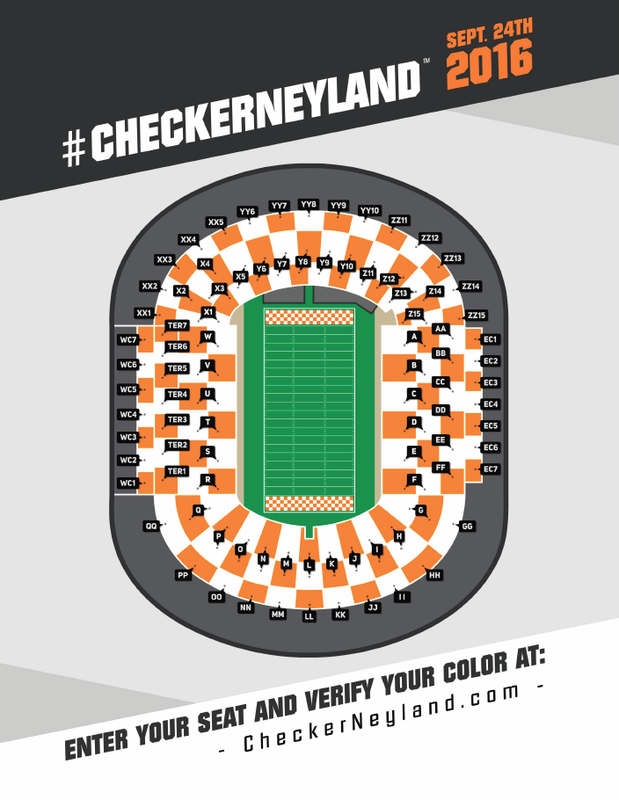 Two Vol fans came up with the idea of checkering Neyland Stadium in 2013, created a website and graphic of what the stadium would look like and shared it on social media. 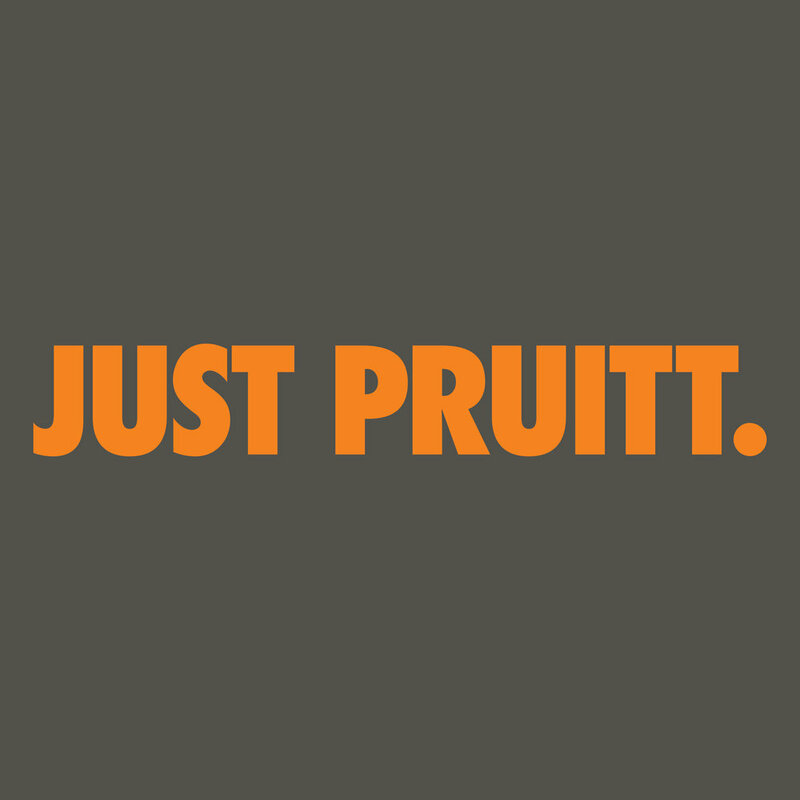 It gained popularity and soon after, this fan-led movement was in full-effect beginning with the 2014 season when the Vols played Florida. The university and fans embraced this idea and began to advertise it. After gaining momentum, it was clear that fans needed a commemorative shirt. Enter Threds! Each year, the University of Tennessee hosts the “Checker Neyland” game which calls for fans to wear either white or orange, the University’s signature colors, based upon their seating location in the stadium. This mass coordinated effort is a fun, spirited way to rally fans around the football stadium. However, getting tens of thousands of fans to coordinate and wear the correct colors can be a monumental challenge. An event this large has a lot of moving parts. The designs and products created by Threds allow fans to get the correct color shirt prior to game time. 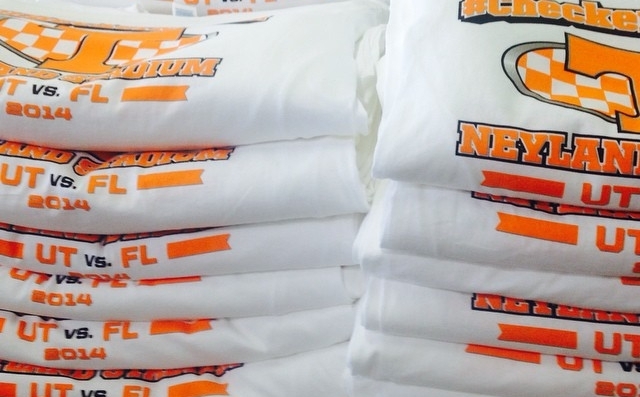 Each year, Threds introduced a new “Checker Neyland” designed t-shirt to be sold across the university. The result of a checkered stadium is unlike any other event and one of the most unique in college football. Threds happily supports the university on pulling this off year after year.